The summit of the CSTO member states was held in Astana today, during which the issue of the CSTO Secretary General's election has been discussed. Following the meeting in Astana, the Kazakh President Nursultan Nazarbayev stated that according to the CSTO Charter, a Belarusian representative should take office as a CSTO Secretary General. 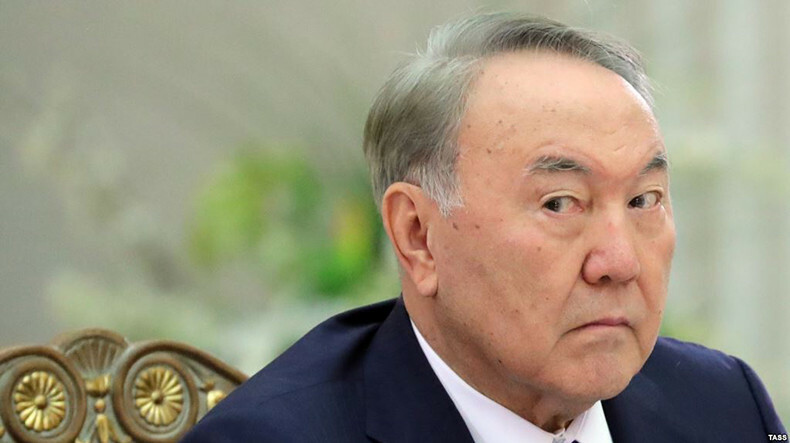 Nazarbayev reminded that the representative of Armenia Yuri Khachaturov was recalled and according to the rotation principle, the position of the Secretary General should be transferred to Belarus. According to Nazarbayev, Armenia wants continuation of the mandate, but the leaders of the state have noted that Khachaturov's mandate is in force for only one year and even the new candidate will not be able to go to these countries, and therefore a Secretary General of Belarus is needed who can effectively take office. It is necessary to remind that the press secretary of the Russian President Dmitry Peskov had informed that a decision on CSTO Secretary General will be made on December 6 in St. Petersburg.